While browsing the clearance rack in the produce section the other day, I came across a package of Tokyo negi for $1.99. I’ve never tried Tokyo negi but the price has always been prohibitive for me to experiment with (usually about six dollars per pound). The package was at least a pound. There was not a whole lot of visible damage or yellowing of the vegetable except that the stalks and green portions were separated. I was curious for a while about Tokyo negi. 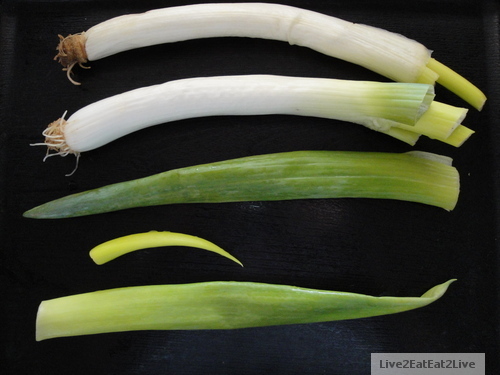 Was is like a leek (which I’ve hadn’t had the opportunity to try yet either), or like a giant green onion (which I would know what to do with). In any case, $1.99 is an acceptable price for me even if the dishes were an epic fail. In scanning through the internet, I came across this article: http://www.honolulumagazine.com/Honolulu-Magazine/September-2004/Savoring-the-negi/. 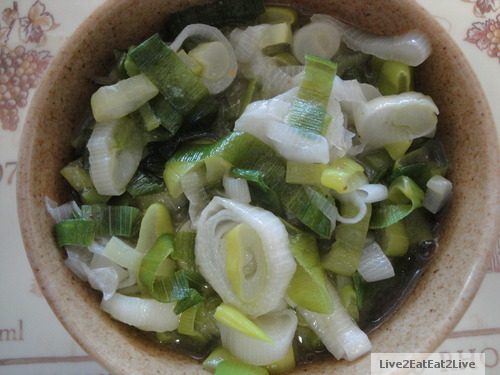 Since Tokyo negi could be used similarly to onions and green onions, I decided to eat it with sardines. I used the oil that came with the sardines to braise the Tokyo negi. 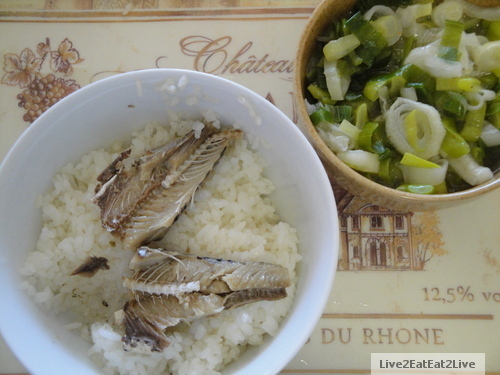 A bowl of rice, sardines, and Tokyo negi, a perfect meal. Because the Tokyo negi was purchased on a whim in the clearance section, I had to decide quickly what to do with it. I also wanted to do a clean preparation to focus on the Tokyo negi. Next time, I may add it to shoyu pork. Hmmm, the possibilities. My only complaint is that the Tokyo negi is a bit more fibrous that onions, kind of got stuck in my braces. A minor annoyance. During the field trip to the soybean factory this week, I bought some doufu gan (see 24 August 2010 post). 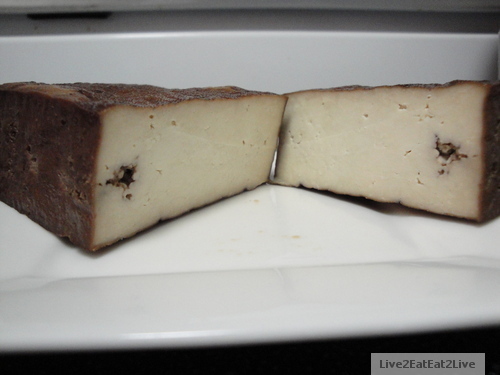 Doufu gan is doufu with most of its moisture removed. 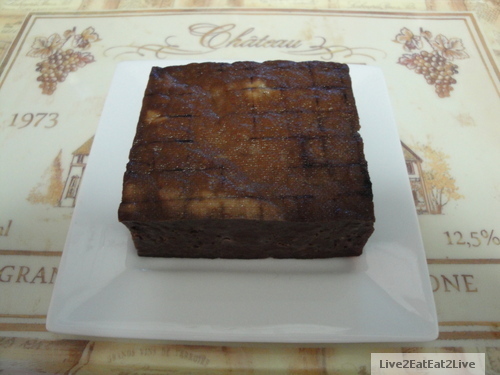 In addition, doufu gan usually has a coating of Chinese Five-Spice on its surface. 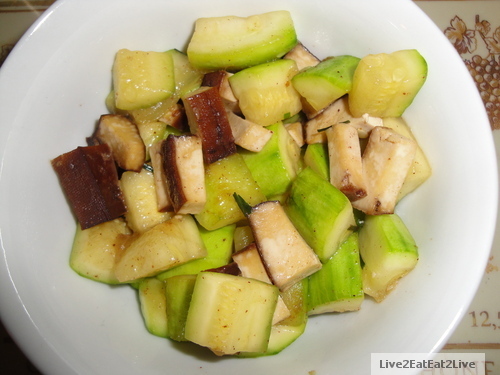 According to The Cat, doufu gan is traditionally stir-fried with celery. In the past, I noticed that the Chinese Five-Spice coating on the doufu gan imparts a very subtle flavor to the stir-frys. I add more Chinese Five-Spice when I season the dishes. Seasonings include salt, sugar, Shao Xing wine, and Chinese Five-Spice. 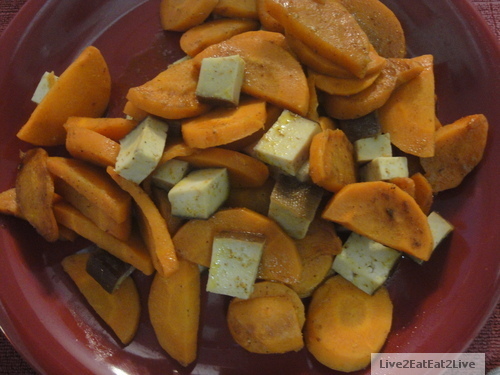 The addition of Chinese Five-Spice to the seasoning increases the flavor to a more substantial profile.